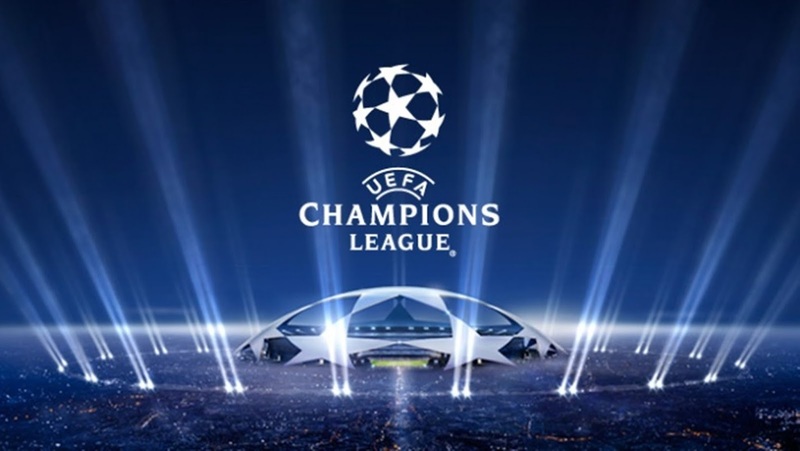 Europe's biggest club soccer competition, The UEFA Champions League, takes place every year. The competition begins in September and ends in May. It is a classic tournament following a round-robin format after which the top teams qualify to the knockout stages. It includes 32 best clubs in different countries of Europe. Obviously teams from major countries like England, Spain, France, Germany and Italy qualify easily while teams from smaller countries like Ireland, Austria, Netherlands, Denmark have to go through a qualifying round. The teams who win the leagues in their countries qualify directly while in some countries even the second, third and fourth placed teams also qualify. Sometimes a team may qualify in the Champions League because they finished in the top-four. These clubs may or may not qualify through their leagues but their good performance may help them qualify. 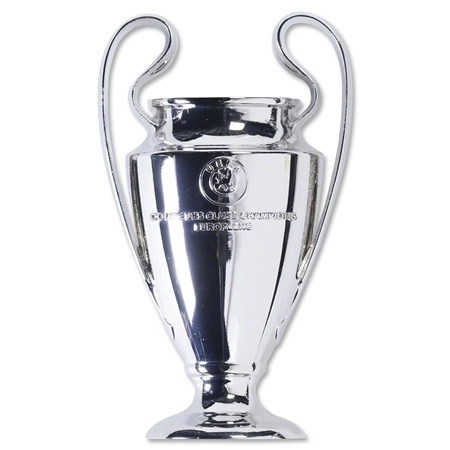 Even the champions of The UEFA Europa League, another prestigious league of Europe, also qualify for the CL. Real Madrid is the most successful team in the UEFA Champions League, winning the trophy 11 times! 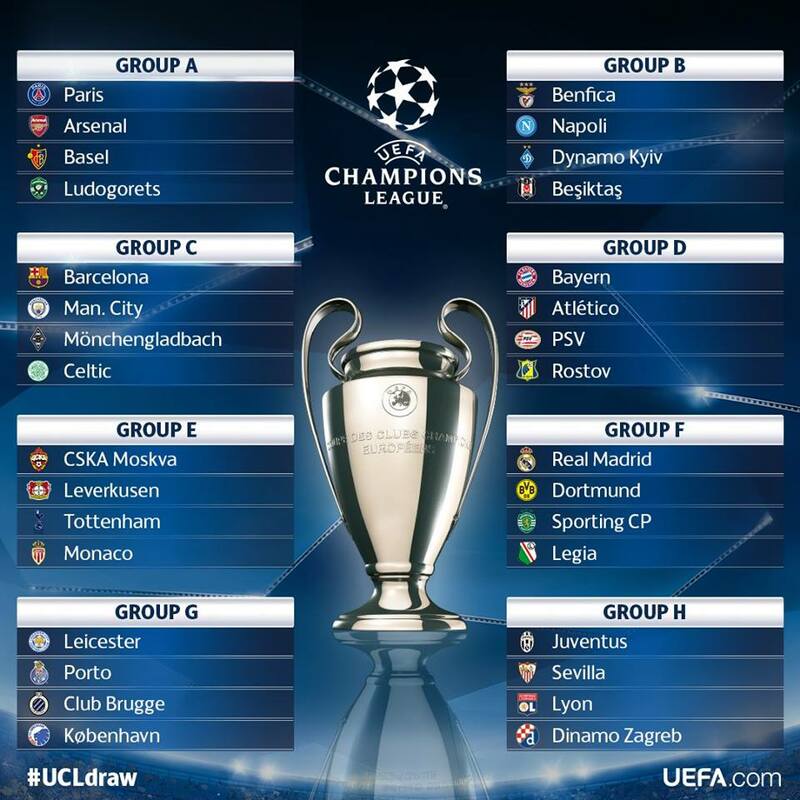 The 32 clubs who qualify are seeded in 8 groups. Each group includes 4 teams. Every team plays against the other team in their group twice, one at their home ground and one at the home ground of their opponents. In total every team plays 6 games. The top 2 teams from each group qualify to the knockout stages. The third placed team from each group goes to the UEFA Europa League. The last placed team goes home. After a random draw the remaining 16 teams fight for the title through a knockout stage. All games in the knockout stage except the finals are played on home grounds of both the teams. The scores of both the games are used to determine who qualified for the next round. The team who scores more goals over these two games advances to the next round. In case both teams score equal number of goals, then the team with more goals away from home wins. In case even that is equal then the winner is decided through extra time and penalty shootout. The final is played at a neutral venue and in case of a draw, the match goes on to extra time and ultimately penalty shootout. 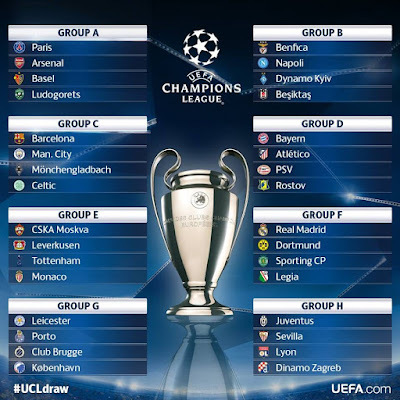 The winner of the Champions League participates in many other tournaments next season. Apart from playing in the CL again next season as well as the competitions of their respective countries, they have to play against the winners of The UEFA Europa League for the UEFA Super Cup and also against the champions of other different continents for the FIFA Club World Cup.